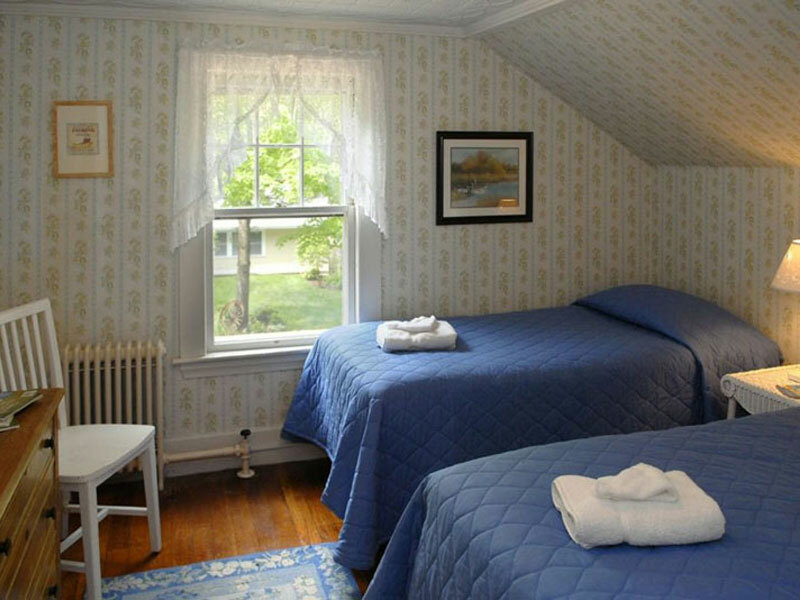 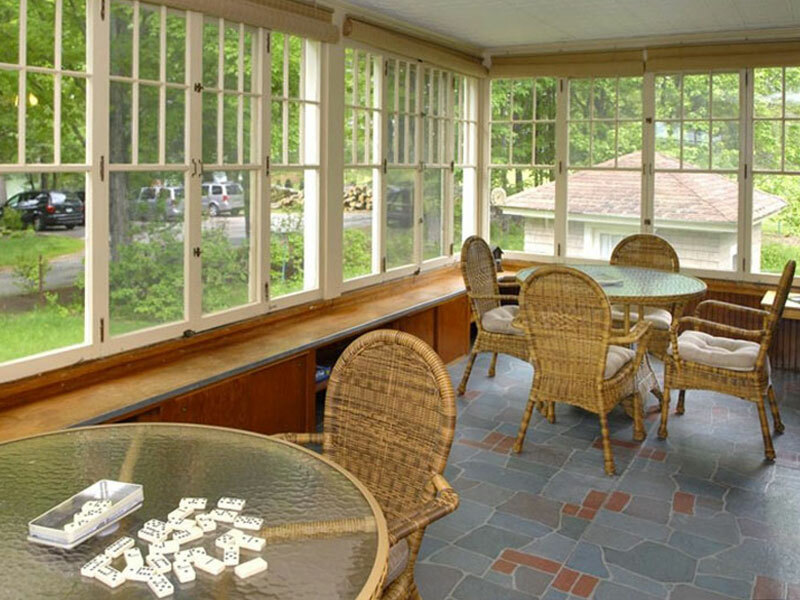 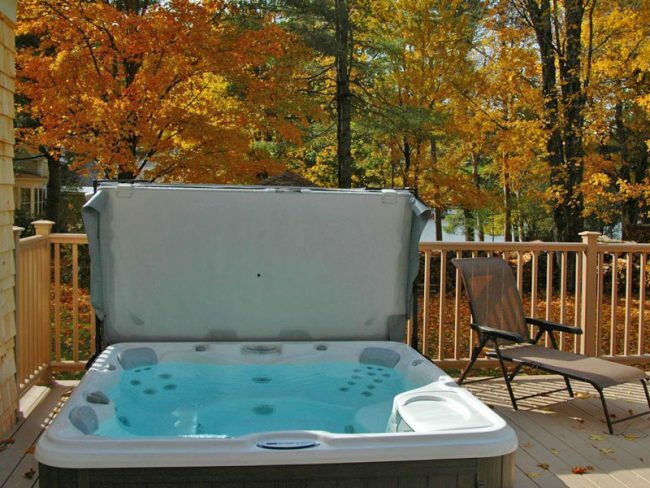 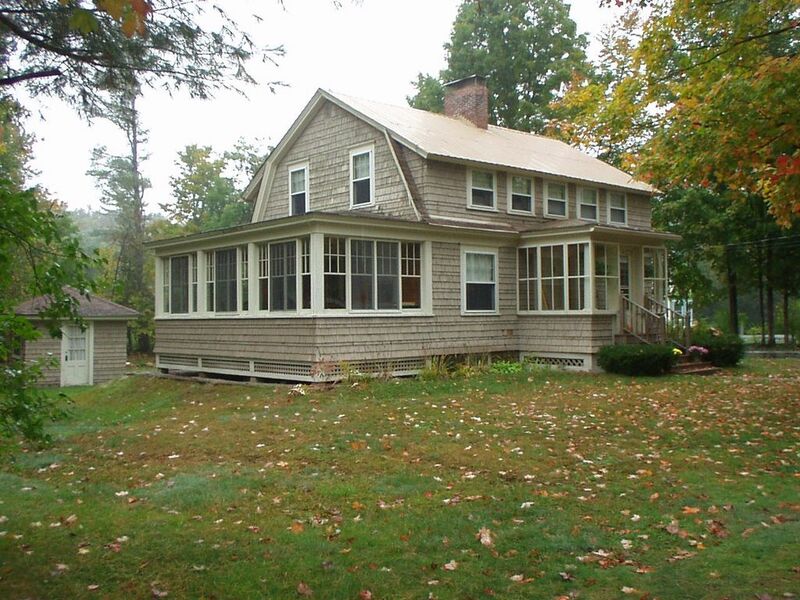 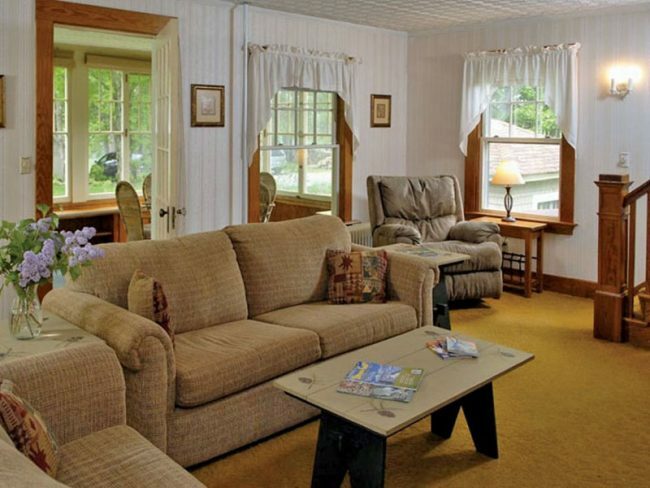 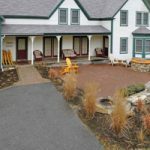 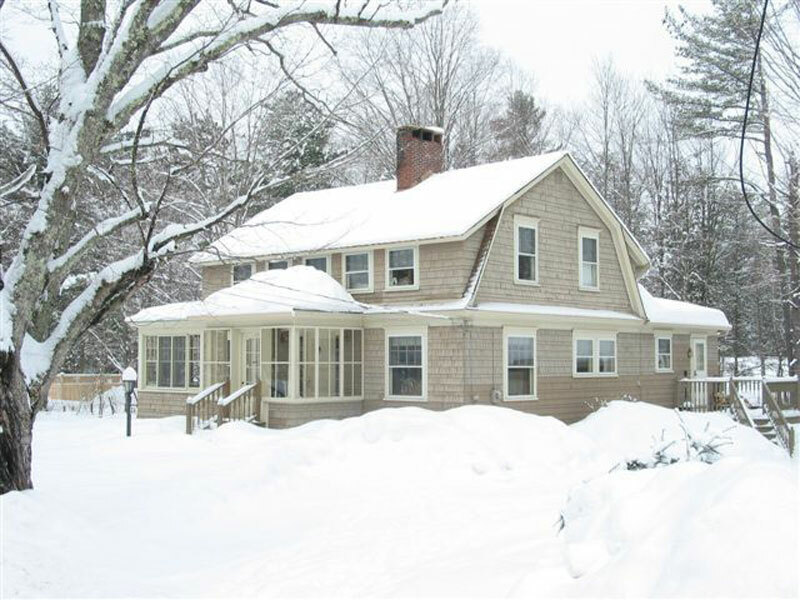 The Country House is an adorable 3 bedroom Colonial that is perfect for families and intimate getaways alike. 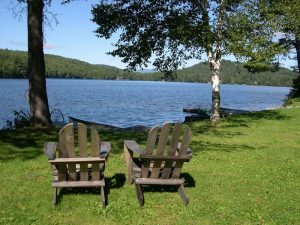 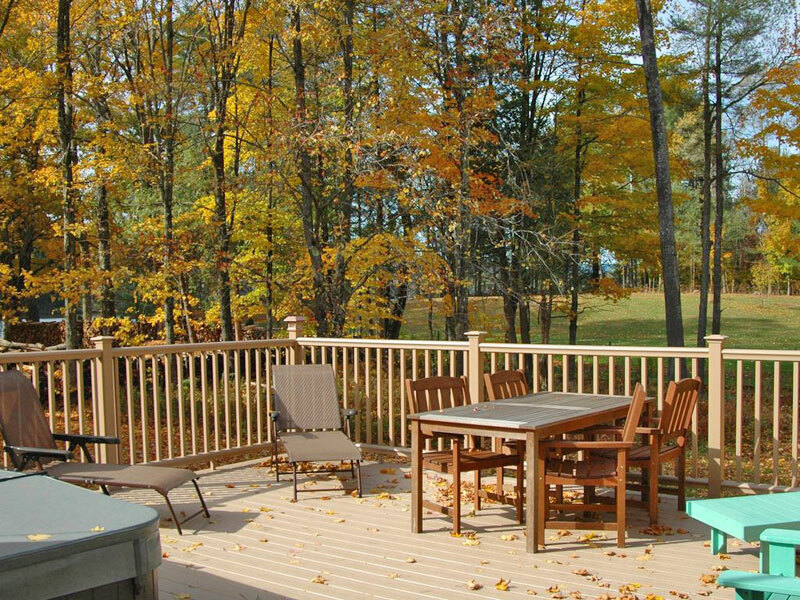 This fully equipped property can accommodate up to 9 guests and is located 30 seconds from, and has full access to, beautiful Lake Christopher. The house is in the Village of Bryant Pond, aka Woodstock and is just minutes from Sunday River and Mt. Abram skiing and the Town of Bethel. 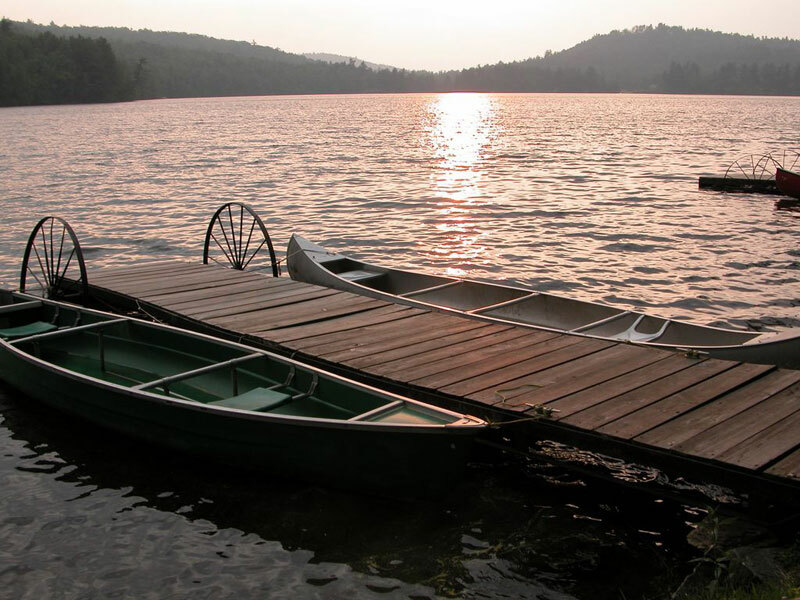 You can spend your days on the water using our canoes, kayak and windsurfer. Outdoor sports equipment is also available to enhance the fun. 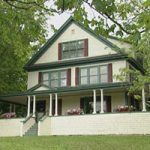 You can enjoy a great view of the lake, beautifully landscaped yard, and flower garden from the enclosed porch and the new deck and hot tub. The house also offers a Children’s Playhouse and gas grill. 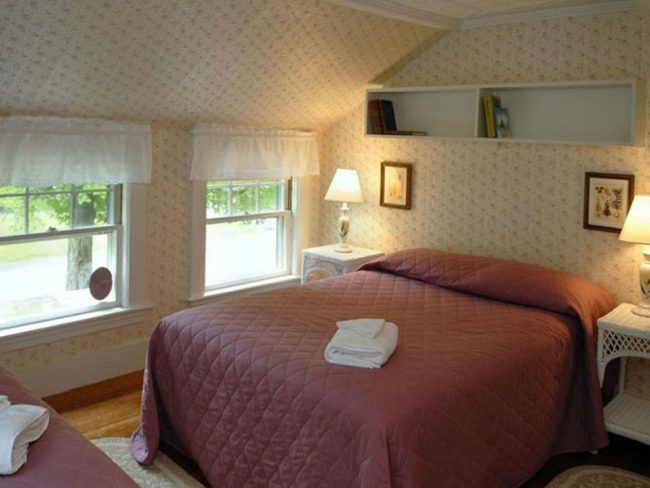 We have provided all the basics, such as pots, pans, dishes, utensils, sheets, and towels. Fireplace, washer & dryer, dishwasher, WiFi internet access, TV/DVD, and stereo.